Sorry for the inconvenience. 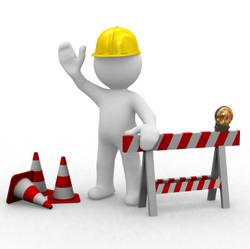 This page is being reconstructed to provide the most up-to-date information as possible. Click your browser back to the previous page or click HERE to go to our Home page but please, check back soon as this page will be complete with very useful information.